We are a high volume Sports Headband Distributor. All of our products are in stock and ready for immediate shipping. SAME DAY PRIORITY MAIL SHIPPING ON ALL WHOLESALE ORDERS! 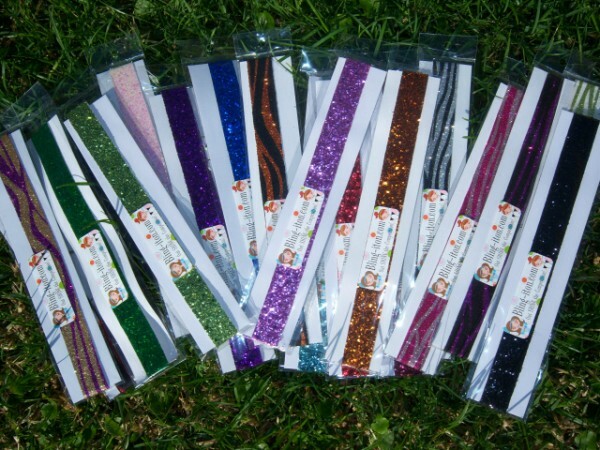 Headbands come individually packaged for easy display and tagging. WE'D LOVE TO ADD YOU AS A VENDOR! Please click on "apply to become a vendor" below and we will activate your wholesale account.